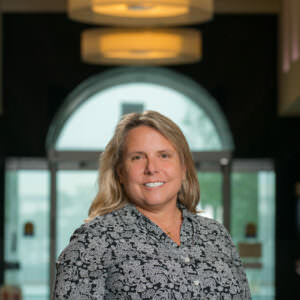 Deborah is responsible for the accounting, financial reporting, federal, state and local tax compliance as well as human resources functions for PEBB Enterprises. With more than 25 years of experience, Deborah began her career with Kenneth Leventhal & Company, a national CPA firm specializing in real estate industry clients. Her previous experience includes managing the accounting departments for international real estate developers/managers headquartered in South Florida. Deborah holds a Bachelor of Science degree in Accounting from Florida State University. She is a member of the Florida Institute of Certified Public Accountants as well as the American Institute of Certified Public Accountants.